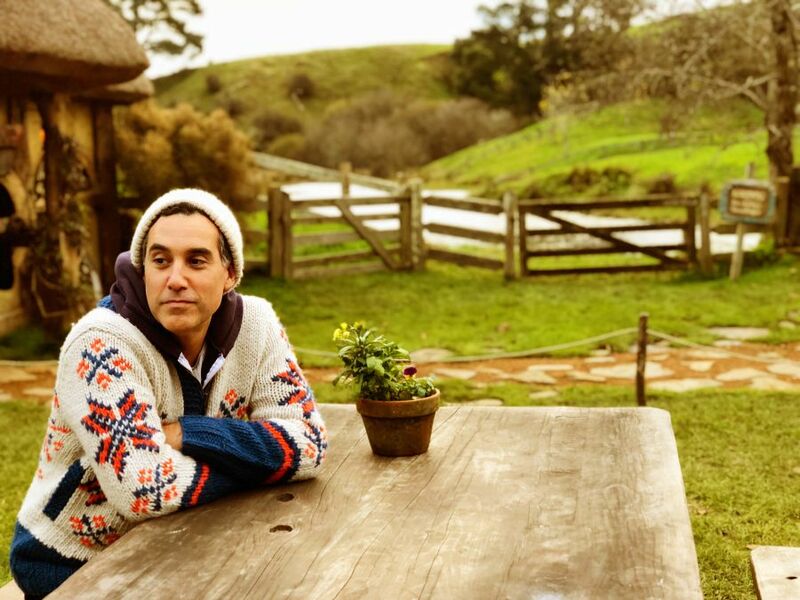 Love and the complications surrounding it have long proven to be Joshua Radin's songwriting forte. Though he never intended to be a live performer, there was little choice when the first song he ever wrote, "Winter," was featured on an episode of "Scrubs." The resulting fervor around the song soon led to a record deal, and over the last decade, Radin has toured the world countless times, sold hundreds of thousands of records and topped the iTunes charts, earned raves from Rolling Stone to The Guardian, performed on "The Tonight Show," "Conan," and more, played Ellen DeGeneres' wedding at her personal request, and had his songs featured in more than 150 different films, commercials, and TV shows. 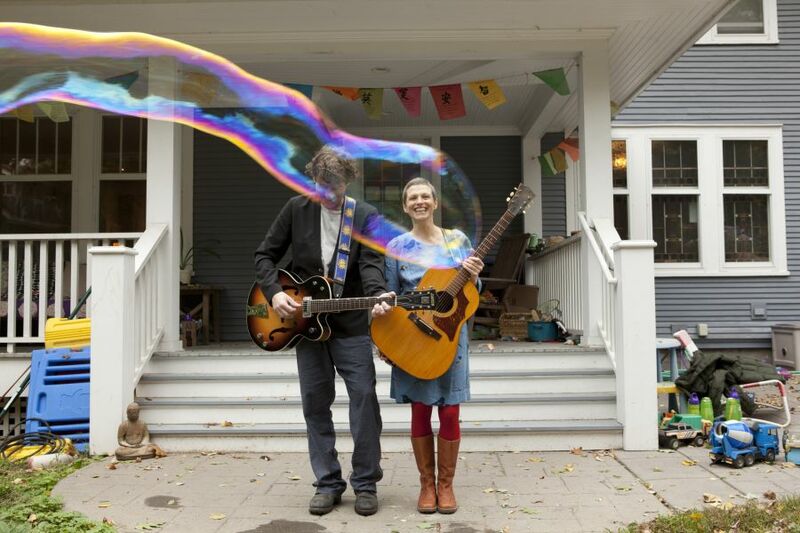 Singer-songwriters Deb Talan & Steve Tannen began writing together the night they met, and soon formed indie band The Weepies. On the strength of their simple yet insightful songwriting and distinctive harmonies, they quietly sold more than 1.5 million records with over 54 million streams on Spotify, 25+ million views on YouTube, and over 110k social media followers. They married and had three children, rarely touring but continuing to release their music; five records over seven years. Just before Christmas 2013, when their youngest son was 17 months old, Deb Talan was diagnosed with Stage 3 breast cancer. She was in chemo by New Year's Eve. In 2014, Deb beat cancer, and The Weepies recorded the best album of their career. Coming back from the edge sharpened their skills and focus. At 16 songs and almost an hour long, SIRENS shows a band at the height of its powers. The couple was unable to travel while Deb was in treatment, so they worked at home, inviting guest musicians to record remotely wherever each musician happened to be, resulting in an unlikely superstar backing band. Players from across the spectrum jumped in, including: Pete Thomas and Steve Nieve (Elvis Costello), Gerry Leonard (David Bowie), Rami Jaffee (Foo Fighters), Tony Levin (Peter Gabriel), Oliver Kraus (Sia) and Matt Chamberlain (Pearl Jam), as well as veteran Weepies compatriots Frank Lenz, Eli Thomson, Jon Flaugher, Meg Toohey, and Whynot Jansveld, plus a horn section from New Orleans. The prophetic "No Trouble" was written prior to learning Deb's diagnosis. "I don't need no trouble, but sometimes trouble needs me," sings Steve; Deb's vocals were recorded during her first weeks of chemo. The couple continued to write and record throughout treatment, with Deb providing several key vocals far into the year, including title track "Sirens," captured in one take on a day where Deb really only had one take in her; her vulnerability is tangible. "We just kept going," says Deb. "We also have 3 small children, and were homeschooling, and the effects of chemo blew whole days out of the water." The band was able to use their limited studio time as an escape, leading to some of their most joyful tracks ever, including the genre-bending "Fancy Things" and the upbeat "Early Morning Riser," aided mightily by a fantastic rhythm section and horns. There's plenty of heart and comfort for long time Weepies fans too - the deceptively simple "My Little Love," the gorgeous "Brand New Pair of Wings" and the straight ahead poetry of "River From the Sky." After The Weepies had officially finished the album, and Deb was in recovery, they continued to record remotely with their phenomenal backing musicians for fun, eventually adding a cover of Tom Petty's "Learning to Fly" and a version of Irish balladeer Mark Geary's "Volunteer" to the final album. "No one song could capture that year," says Steve. "16 seems like a lot to release at once, but each song reflects a different angle of that long, suspended moment. They hang together like a bunch of photographs from a certain time. It was intense, but there was beauty and inspiration, too. Deb made it back. And we're still here." The only response can be physical. 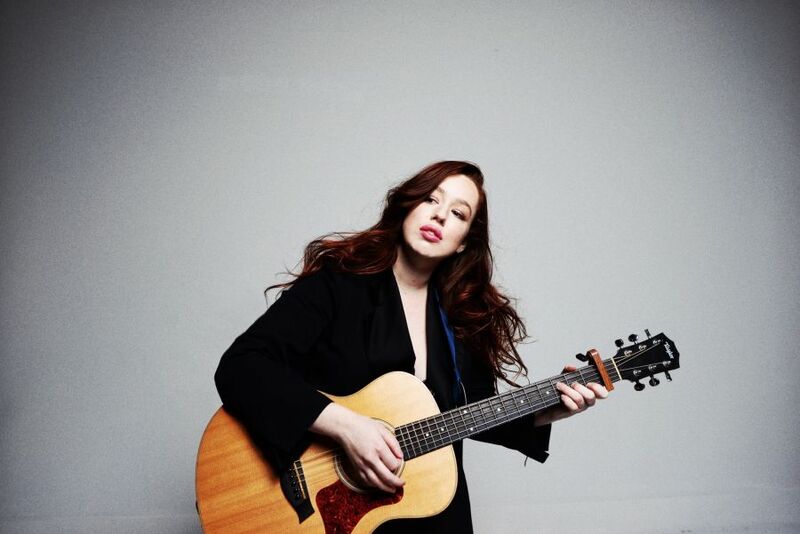 When Lily Kershaw sings, it resembles a gathering storm. Emotion wells up before its expulsion in a rush of poetic clarity and provocative intensity. Unsurprisingly, the Los Angeles singer and songwriter deeply felt every note on her 2018 EP, Lost Angeles [NETTWERK]. Moreover, this emotionality remains as infectious as it does inescapable. "I'll sing and literally have to massage my chest after, because I feel things happening in my heart," she affirms. "Something's coming out of me. It's painful, but it's also beautiful. Music is always the way anything makes sense. If I'm going through something, I'll write a song, listen back, and get answers from my subconscious. It's the way I unlock aspects of who I am." Audiences have gotten to know the enigmatic artist little by little since the release of her 2013 full-length debut, Midnight In The Garden. Bowing at #5 on the Singer-Songwriter Chart in the U.S. and Canada, the breakout single "As It Seems" clutched #1 on iTunes Top Singer/Songwriter Songs Chart and impressively moved 30,000-plus digital downloads first week before eventually scoring over 7.2 million Spotify streams. Acclaim came from USA Today, Huffington Post, Los Angeles Times, and Billboard as she landed syncs on Criminal Minds, Grey's Anatomy, Finding Carter, and more. She cut her teeth on tours alongside Radical Face, Mason Jennings, and Bobby Bazini, to name a few. "The trippiest thing for me is when I go to sleep at night, I hear orchestras," she admits. "It's been like that for as long as I can remember because my parents played a lot of classical music around the house. When I'm writing a song these days, I'll hear different parts from an orchestra. Those larger aspects of production innately come with the idea. My mind is fully open in waking life in a way that it had only worked in sleeping life before." In producer Danny Burke, she found the perfect collaborator to infuse that sensibility into her sound. The plan was for Lily to just record a song. Within a week-and-a-half, they had finished nearly an album's worth of material during 2017. The music and lyrics spoke to this psychological Sturm und Drang brought on by interpersonal tumult. "I was honestly lost," she explains. "Nothing was making any sense. Life was very amorphous at the time. There wasn't a path or a set direction. With art, you have to be okay with being uncomfortable. All of my relationships-whether friendships, romantic, or to myself-felt really undefined as this cycle of uncertainty was coming to an end. Writing brought a lot of understanding to my life. It was a snapshot for sure. Much of the EP isn't just made of the original takes, but the actual moment I wrote the songs." She introduced the project with "Party Meds." Punctuated by minimal production, her heavenly delivery anesthetizes as she details "a ridiculous and debaucherous L.A. party," which gave birth to the titular term "Party Meds." Appropriately, Nylon praised it as "purely raw, authentic, and unfiltered." The 2018 single "Another" followed with its blissfully technicolor stop-motion video premiered by Refinery29. A lull of ethereal acoustic guitars ebbs and flows in tandem with her angelically haunting croon assuring, "Your lover's gonna love you"-as if scrawled on a handwritten bedside goodbye note. "I was in a moment of experiencing a little bit too much pain in a relationship," confesses the songstress. "When something is painful in a way that isn't promoting change or healthy resolution, it's time to let it go. I wanted to create something that absolved me of leaving's residual guilt. If it's not working, don't cause any more suffering for yourself." Whether it's the orchestral swell of "Hurricane Punch" and "Moonlight" or the gentle piano and vocal "beautiful existential crisis" on "Grand Illusion," Lily incites a reaction that's not only physical, but spiritual as well. "Hopefully, this makes you feel better or think about something in a different way," she concludes. "That anyone would give their time or attention is a gift. I'm just a person who wants to make others feel good and reduce as much suffering as possible."